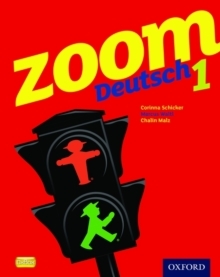 Zoom Deutsch is an inspiring two-part German course offering fresh, exciting material and a fully-integrated video drama for the full ability range at KS3. There is a clear route through for students following both two-year and three-year courses so students and teachers know exactly how much material needs to be covered. 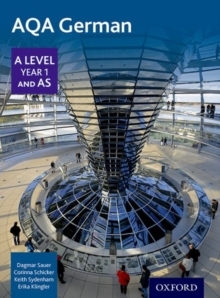 Zoom Deutsch delivers the revised KS3 Programme of Study, PLTS and the Renewed Framework. 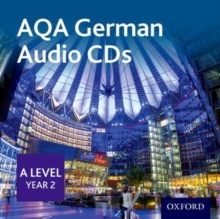 The Zoom Deutsch course has a full suite of differentiated resources to support your needs: Student Books, Teacher Books, Foundation and Higher Workbooks, Audio CDs, Interactive OxBox CD-ROM and Assessment OxBox CD-ROM. 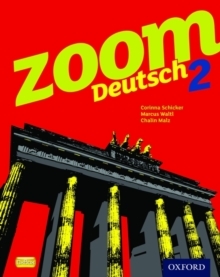 This Zoom Deutsch 1 Student Book is full of inspiring activities to suit all learner types. Each unit links to a video clip and video-blog of four teenagers from Berlin providing students with a real insight into German people and German life. As well as plenty of engaging activities to support listening, reading, speaking and writing there are also pages in every unit dedicated to grammar, study skills and pronunciation support. 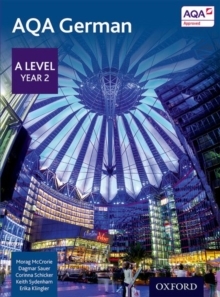 Further cultural reading material is provided for everyunit so that students can learn about life in Germany, Austria and Switzerland.